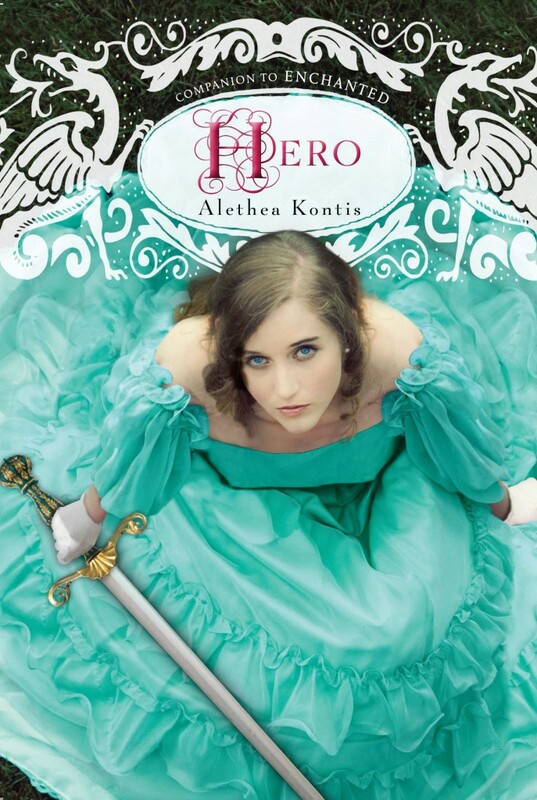 This entry was written by Princess Alethea and posted on January 9, 2013 at 10:00 am and filed under Art, Books, Hero. Bookmark the permalink. Follow any comments here with the RSS feed for this post. I love the cover ;o) Looking forward to reading this one, too! Love Love Love!! I have to agree with Kerri on everything. Amazing, girl!! Raising my cup of Vanilla Bean Latte to you and the cover!! Many happy sales! It is so very pretty! Grats !! Nice! Pretty and fierce!! Love!